The N.Y. Times Spruces Up Greek Salad With Unlikely Ingredient and it Goes Viral! 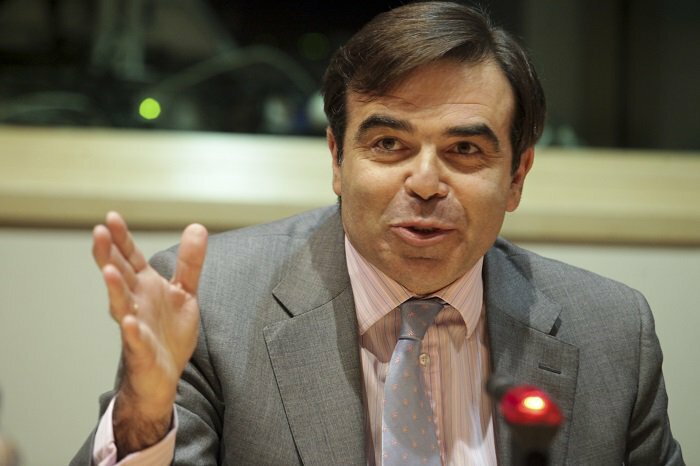 European Commission spokesman Margaritis Schinas on Tuesday underlined the need for a “common understanding” on the issue of the Greek debt in the following weeks. Called to comment IMF’s chief Christine Lagarde’s proposal for the extension of the deliberations on the debt, Schinas said it is the European Commission’s belief that Greece has done what it should have done and now it is time for its partners to do the same. “We believe that the second review is very close to its completion and we call all the sides to do whatever necessary for a successful result” said Schinas underlining that the second review is of strategic importance for Greece because not only key-reforms for the modernization of the Greek economy are implemented but also it safeguards a credible fiscal course for the country for the following years.